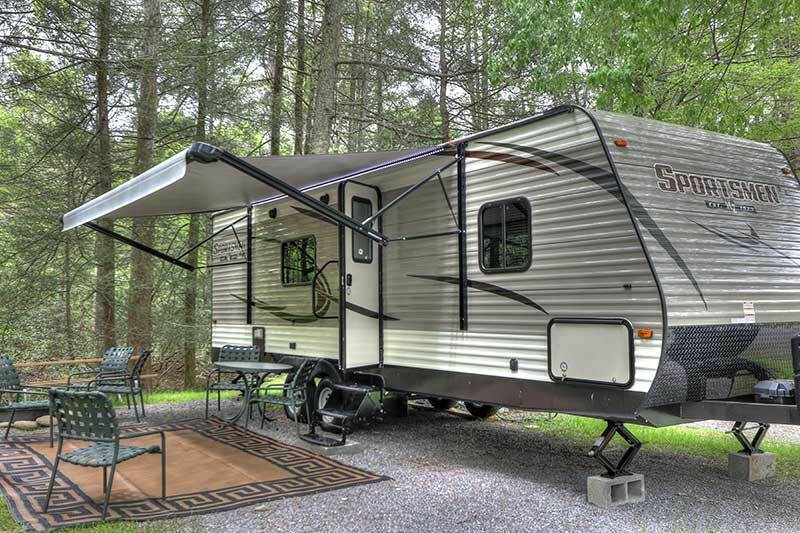 There’s simply no better way to take a much needed vacation than there is when you go Smoky Mountain camping. Our campground is a great place to get some quality nature time, but be sure you’re doing it safely. 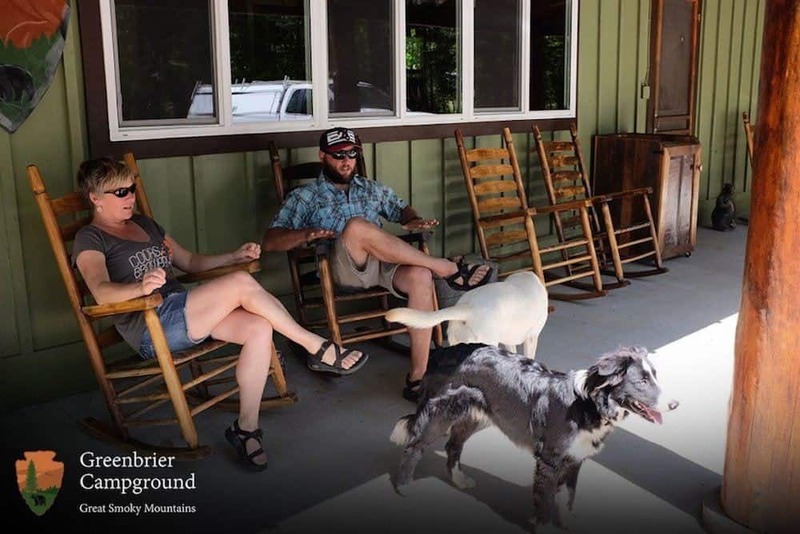 If you follow our rules for safety, you’ll be guaranteed a happy time spent in the lovely Greenbrier area, so here are 5 rules to follow that’ll make for a safe and fun camping trip! The Smokies are beautiful all year round, and with the changing seasons comes new and exciting ways to experience them! 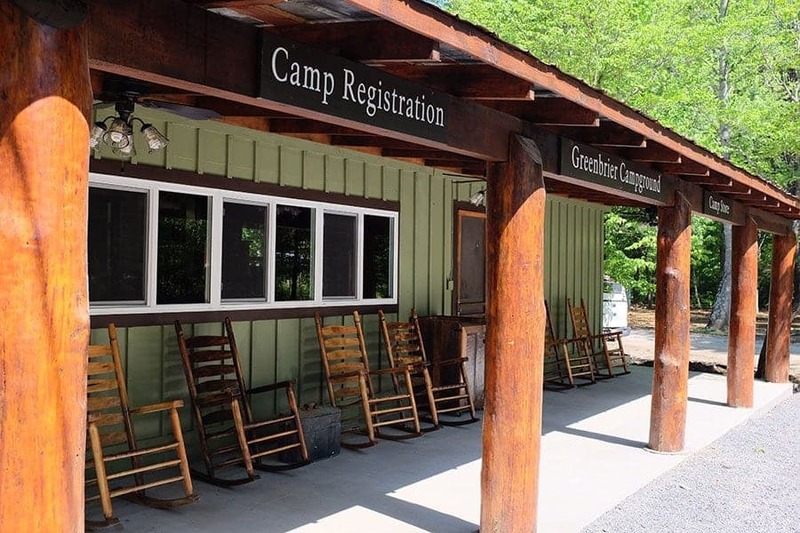 For a truly memorable vacation, consider spending some more time in the great outdoors and go camping in Gatlinburg! 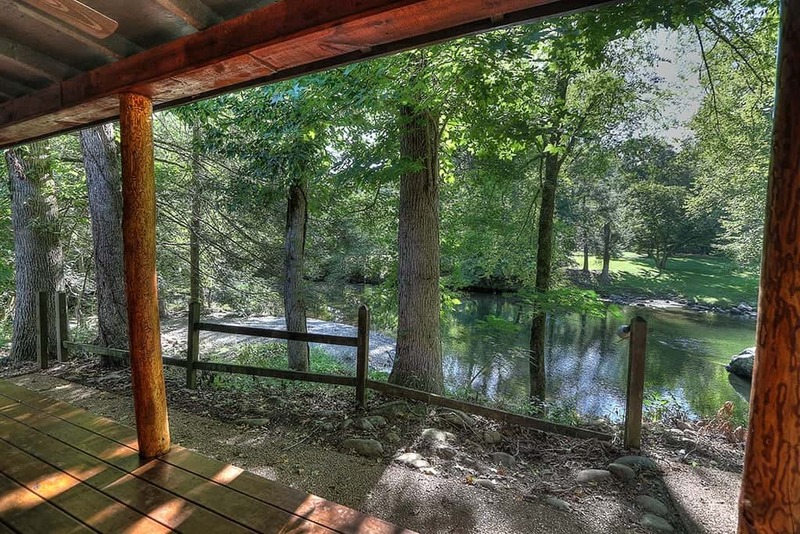 This will give you a chance to reconnect with nature and your family in ways that you simply can’t when you stay in a hotel room. To help you plan for your trip, here are some of the perks of each season when it comes to camping in Gatlinburg. Cook up some delicious bites the next time you go camping! Preparing meals and snacks over the fire can be both easy and fun for everyone. Before setting out for your campsite, just be sure to pack all of your cooking essentials. To help you get ready for your trip, here are 4 things to cook over the fire when camping in the Smokies. 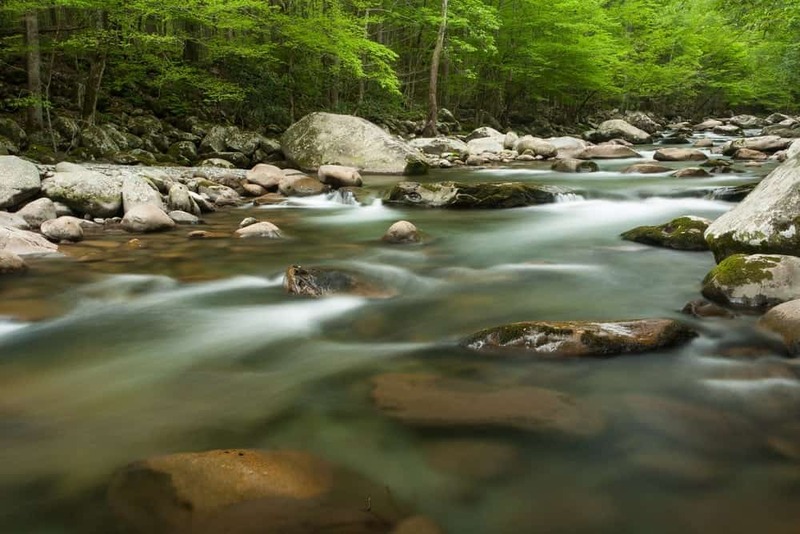 The Smokies are one of the most beautiful and exciting places to visit with your family! 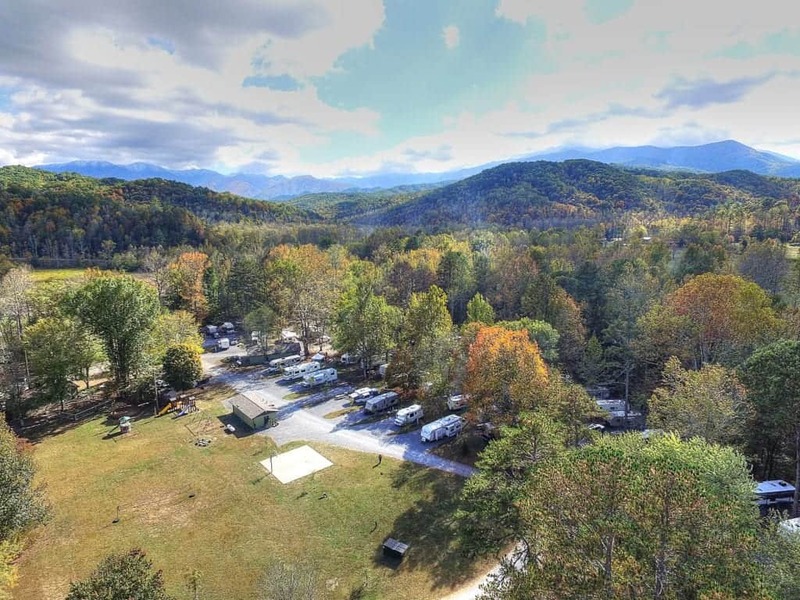 With beautiful views of the Little Pigeon River and fabulous amenities, our campground is sure to make your stay one for the books. 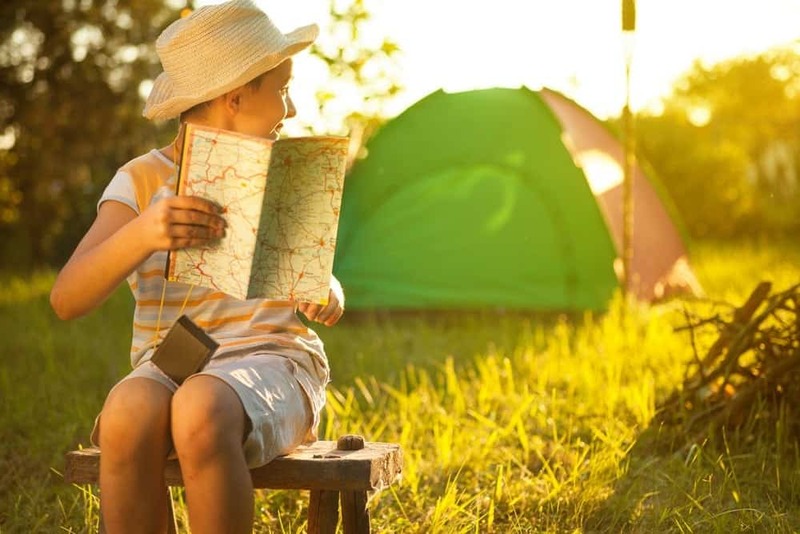 To help you get the most out of your trip, here are 5 more tips for a fun family vacation at our Smoky Mountain campground.